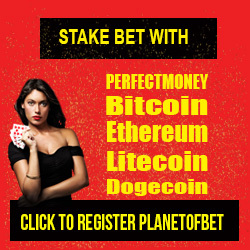 How To See More Bet Options On Planetofebets.many punters that are making use of planetofbets.com online foreign betting website that deals with dollars as currency to stake don't really know how to bring up the different bets option like handicap, over, under, corner kicks, draw no bet etc on planetofbets. 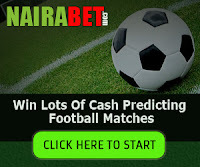 most punters just visit the site and start placing their bet on normal home, draw, away match either on singles or accumulation.well, if you are new on using their platform or you have no idea on how to bring up those options, then this post will guide you through on how to bring more betting options on planetofbets like handicap, under , over etc bet. 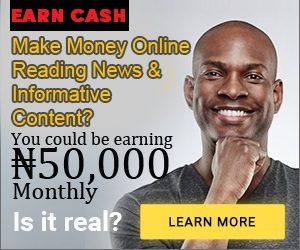 if you have not created an account with them, then click link to create one for free. ==> After logging to your account, scroll to the left side, you will see different league type and icon, select which game type you want ranging from soccer, hockey, basketball etc,in this case, i will click the soccer ball icon for soccer game type.it will display all the soccer games and their leagues. 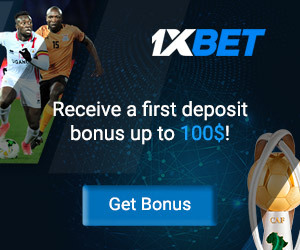 ==> Close to each matches, at the right, you will see a number like the one in the image.those numbers means that their are more bet options that is up to that number.if you see 28, then it means that there are 28 bet options available for that match, if you see 58, it means there are 58 bet options available for such match.so the more the number, the more the bet types available. 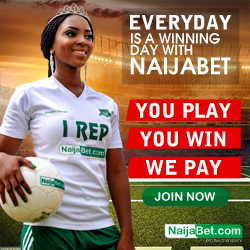 so just click on the number, it will load the different bet type available whether handicap, over, under, corner kick etc.there you will select which type you want to stake on and place you bet. That is how to bring up most of the bet type and choose which ever you want to stake on. 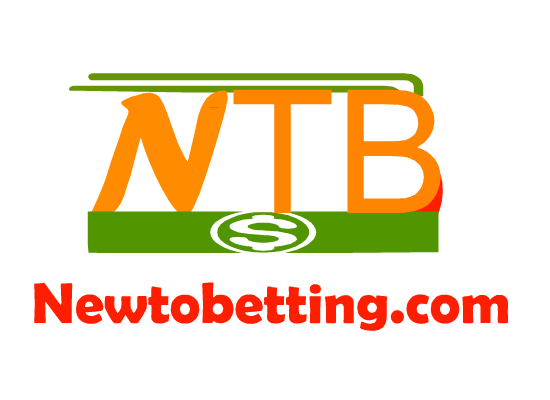 No Responses to "How To See More Bet Types On Planetofbets.com"